With the recent riots in Baltimore and the assassination attempts on the artists in Garland TX it has dawned on many people that angry people are in the streets and it wouldn’t be a bad idea to prepare in case they decide to make a dynamic entry to private homes. So where do you start? Which room is best for a conversion from its current condition to a safe place you and your family can go in the event that things go terribly wrong? There are many scenarios and conditions that need to be considered for a perfect panic room but today I want to describe the reasons that the bathroom is the easiest and most convenient panic room. Before I go into all that I want to remind you of something that is common sense for me but you may not have considered it yet. A chain is only as strong as its weakest link. I bring this up because it applies to your panic room and its construction. Today we are discussing conversions from a regular home and you need to know the panic room can only be as strong as your house is unless you make some major changes. If you live in a trailer house I am sorry to say your panic room will be a little flimsy and the same goes for a cheap stick built house or even a brick house with drywall separating the rooms. 1. Water: Water is a huge deal when it comes to holing up for longer than 2 days or 2 hours on a hot summer day. You can go weeks without food (depending on personal health) but water is essential and the bathroom has already got it. If you want to get extreme, you could get one of those bathtub blivets and fill it up in case they cut your power and water. Then you can live like a king for a few weeks while they wait outside and get eaten by mosquitoes! Water will also give you a fighting chance if they try to burn you out. 2. 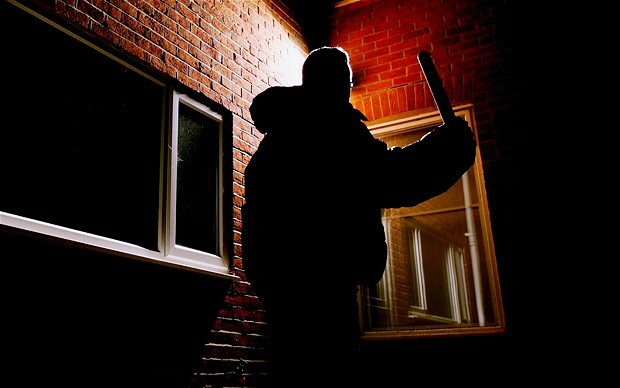 It’s usually away from the front door: (If your bathroom is near the front door maybe it’s a good idea to reconsider or move) If somebody kicks in your front door or blows up the front door your natural instincts will kick in and you will automatically be running away from the excitement. This will give you a running start towards getting in the place you need to be and getting it locked. It is not easy to run toward a room that is near where the explosion was just at. 3. Toilet: Should I have to say anything about this really? You may be scared but you read this blog and you are probably expecting some jerk to breach the doorway at some point. Your spouse and children will probably need to use the potty and a clean pair of underwear. Things can get messy depending on the number of people you have in your panic room. The toilet is nice to have around. 4. 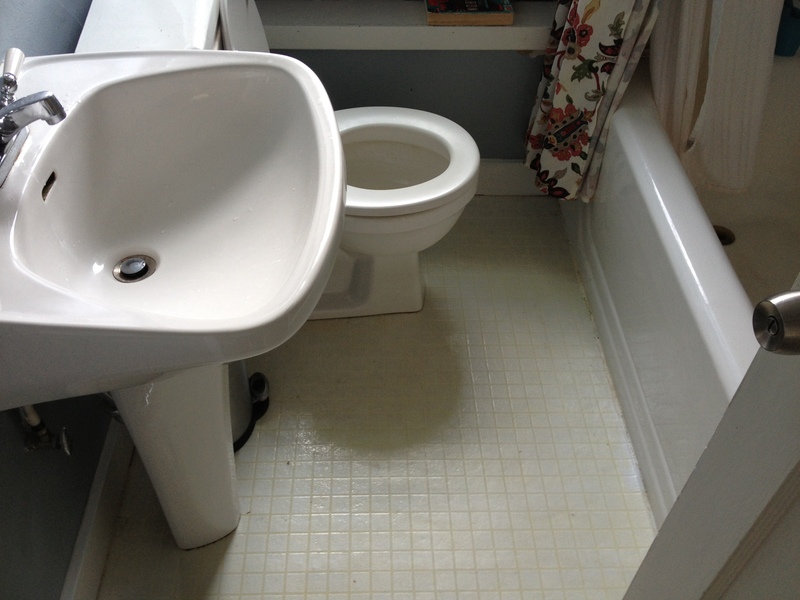 Size: The bathroom is usually smaller, so if you are on a budget or you are so poor you can’t afford a budget you will appreciate the smaller space which equals a cheaper upgrade. The cool thing about a small enough bathroom is you can barricade the door easily. 5. Medicine cabinet: Most people keep the meds in the bathroom so if you use this room they will always be there. This could save your life or the life of a member of your family. Even if you are not on medication you may find some first aid items that could help. Secondly, I always find comfort in the fact that under the cabinet is usually some caustic cleaning chemicals that I could use for weapons in a rough situation! Be sure you think the whole situation through when you are preparing your panic room and keep in mind that original construction with an actual predesigned panic room is best. So save your money and improve your situation by building something new as soon as you can.